Please note that The Guided Meditation Site's Affiliate Program is closed as of February 11, 2019! Help us make the world a happier and more relaxed place, and earn 30% commission in the process! 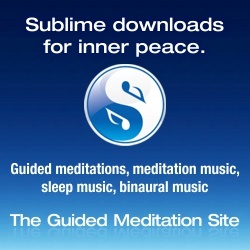 If you have a website or an email newsletter, you can start earning money online right now by becoming an affiliate of The Guided Meditation site. 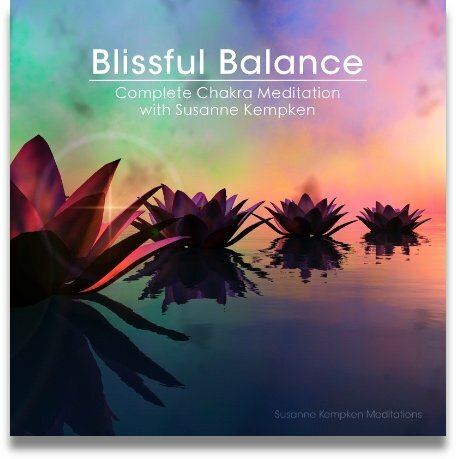 A free guided meditation download. 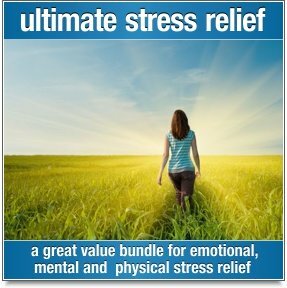 An ever expanding range of guided meditation downloads. We take great pride in our high quality audio productions, and hope that you will help us to reach more people throughout the world. We’ll reward you for your part in helping to being peace of mind, health and personal growth to others. Once you have joined please return to this page and scroll down a little further for more information about how to create affiliate links and banners. 1. Click here to log in to your affiliate account. 2. Scroll down the page and select "I have an account". Enter your username and password and then click on "Sign In". 3. In the right hand column, click on "Get Link Codes". 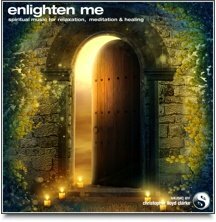 This is a link to my favourite meditation website! Of course, you can change the actual wording of your link to whatever you want it to be. Before you implement any of the HTML code below, please make sure that you replace the text "YOURAFFILIATECODE" with the code that appears in your own personal hoplink.